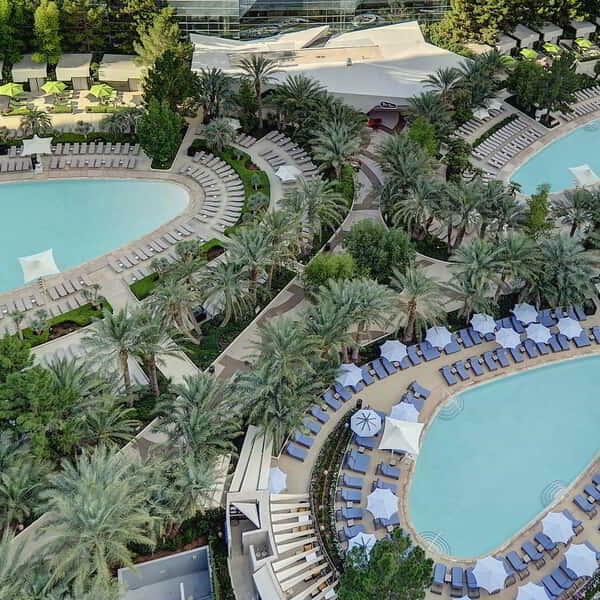 The distinctive shape of ARIA's three pools, where the most activity you need is raising your hand for another cocktail. 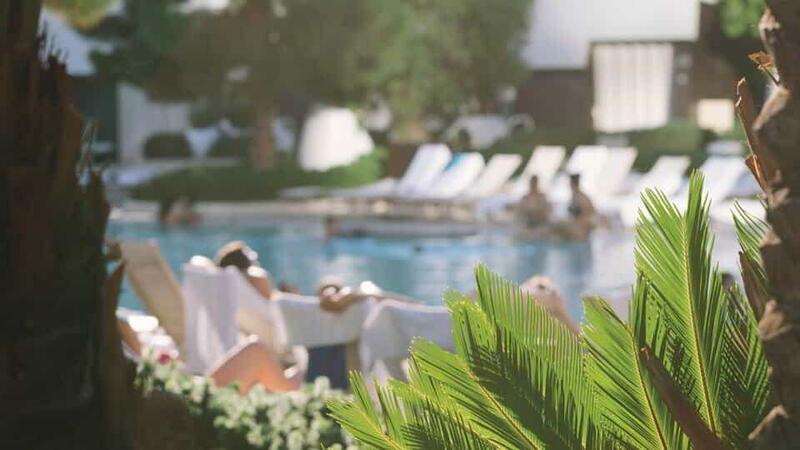 Grab your sunglasses and soak in an indulgent Vegas pool experience. ARIA’s three ellipse-shaped pools are perfect for lazing about with friends or people-watching with a drink from Pool Bar. 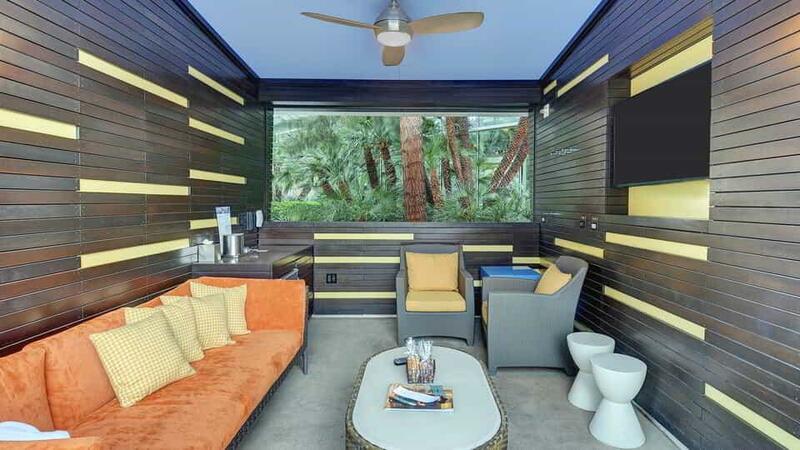 Unwind and relax with welcome amenities, lounge chairs, personalized service and more. The Sky Pool elevates the luxury pool experience with personalized services such as a private guest entrance, complimentary refreshments, luxurious amenities and more. 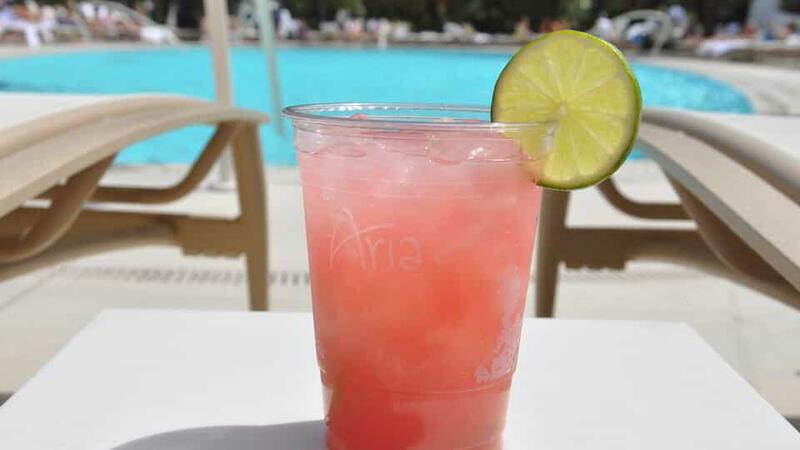 When the time comes to cool off, take a break from the sun with a margarita or mojito from our Pool Bar, and toast to a perfect afternoon in sunny Las Vegas. 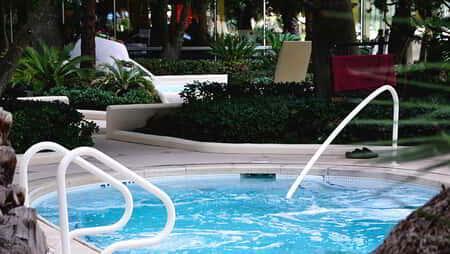 Grab your sunglasses and soak in an indulgent Vegas pool experience. Dive into the refined beauty of ARIA’S three distinctive pools, or take in the carefully manicured landscape under a cooling umbrella. Dine, sip, swim — or simply enjoy a daytime retreat. The Pools at ARIA feature umbrellas scattered throughout the deck to provide a shady respite from the Las Vegas sun. 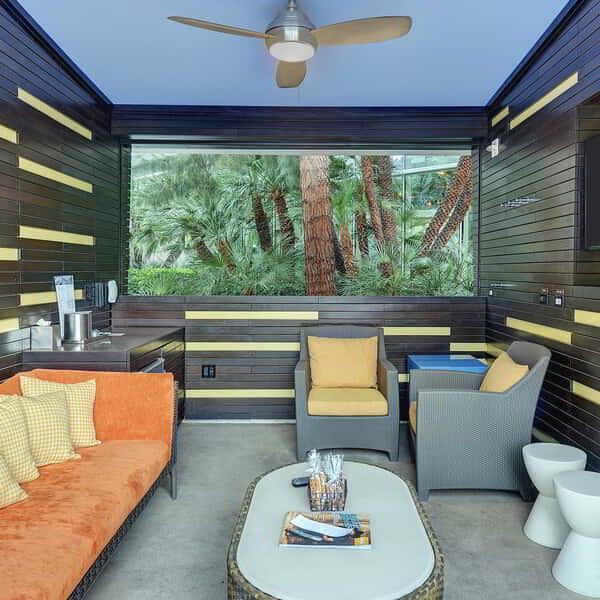 For a more exclusive retreat, inquire about renting one of ARIA’s 34 private cabanas, and enjoy the privacy and amenities of a fully-stocked poolside escape. 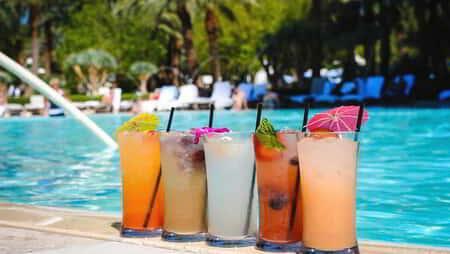 Reserve your cabanas and daybeds at ARIA. Experience personalized service in an energetic and luxurious atmosphere while you enjoy luxurious amenities like complimentary robes, towels, lounge chairs, and misters. Food and beverage service is available for an additional cost. 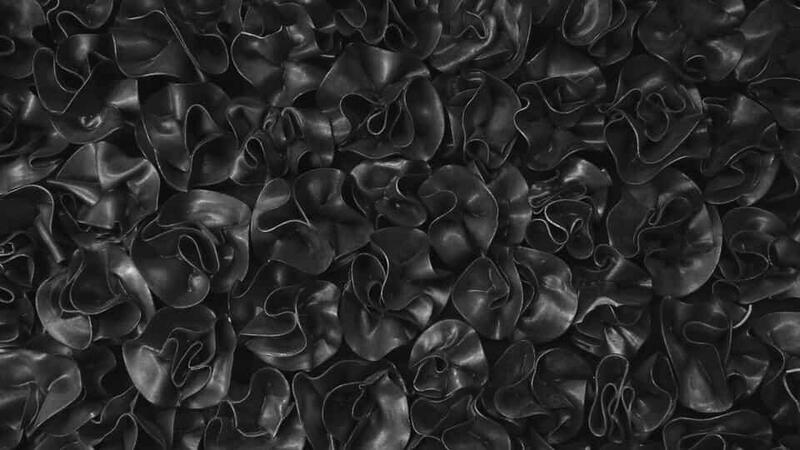 Menu provided. 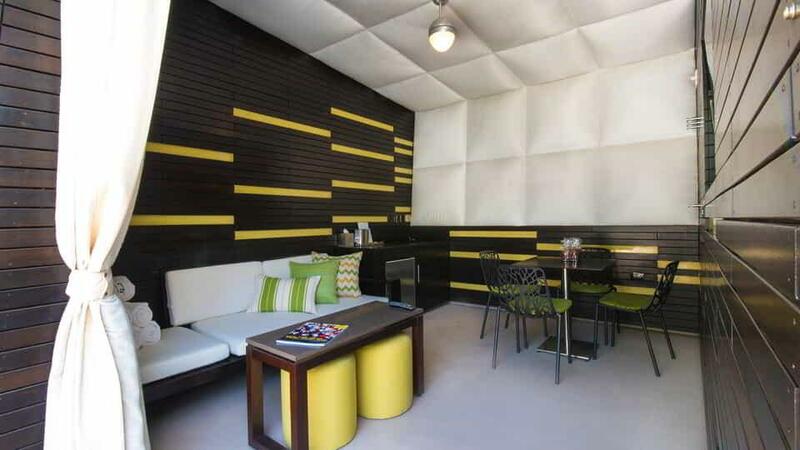 A Personal Cabana Host is available to assist you with your needs. 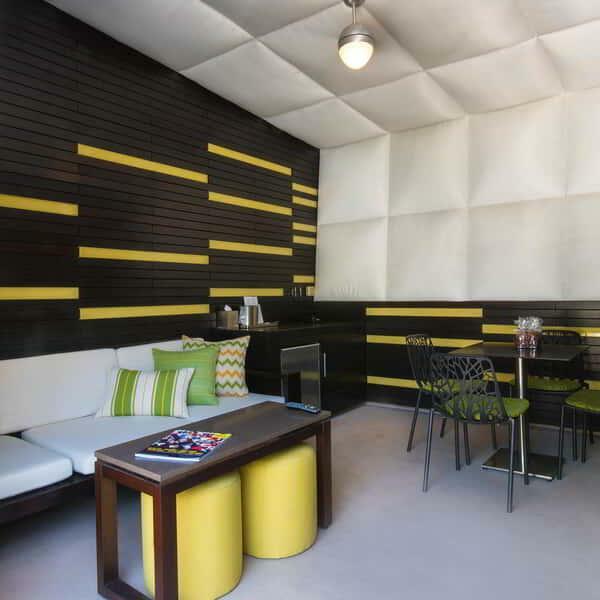 Cabanas seat 6-8 people and Mega Cabanas seat 10+ Reservations are taken up to 60 days in advance. 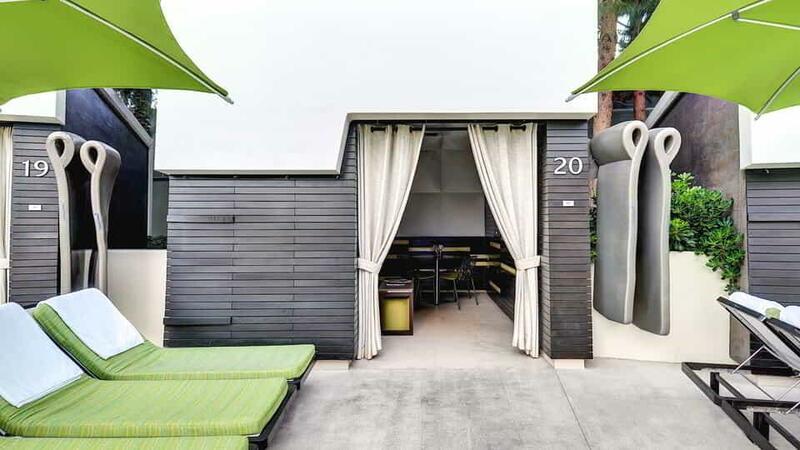 All cabana requests and questions should be directed to the Concierge at Ext. 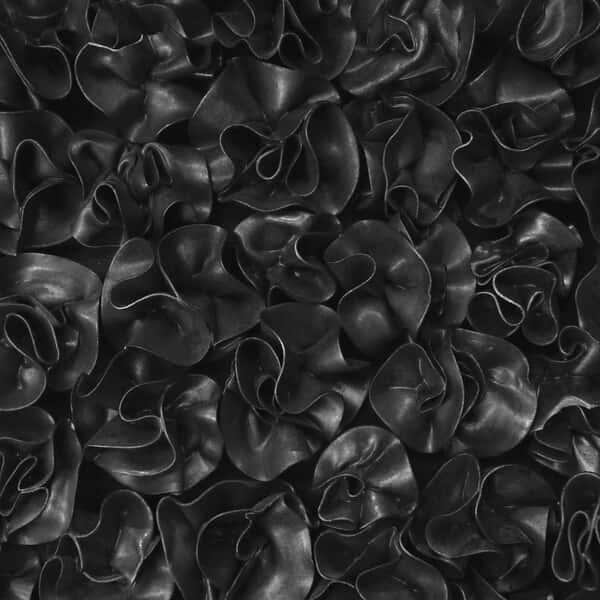 79520. Setting a new standard for poolside pampering, Sky Pool is an upscale exclusive pool specially designed for Sky Suites guests. This oasis elevates the luxury pool experience with personalized services such as a private guest entrance, complimentary 90 minute refreshments, luxurious amenities and more. For more information please call 702.590.9549.
Who says 3:00 PM isn’t the perfect time to go dancing? Tucked near the edge of The Pools at ARIA, LIQUID is an adults-only playground filled with electric beats spun by the hottest DJs, refreshing drinks and chaise lounges surrounding an action-packed pool. 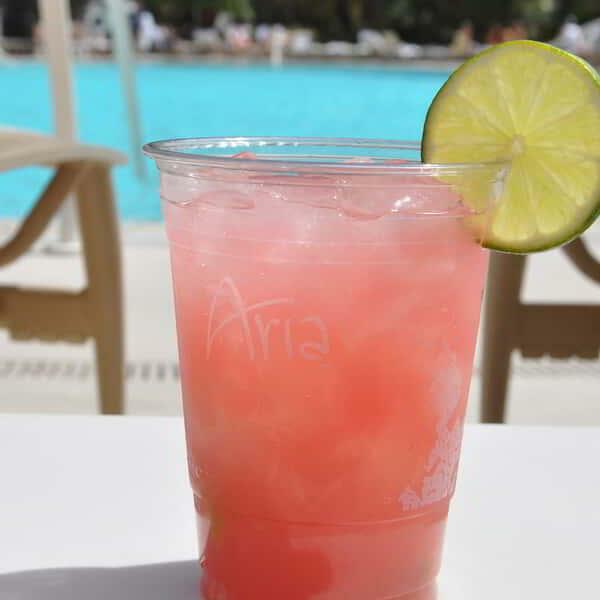 At ARIA’s Pool Bar, the best elements of Las Vegas nightlife are enjoyed in the sunlight. Time of day doesn’t matter when you’re lounging next to our elliptical water oasis, Margarita in hand. Friendly staff eagerly awaits your selection of any one of our specialty cocktails or ice-cold buckets of beer so you don’t have to lift a finger. 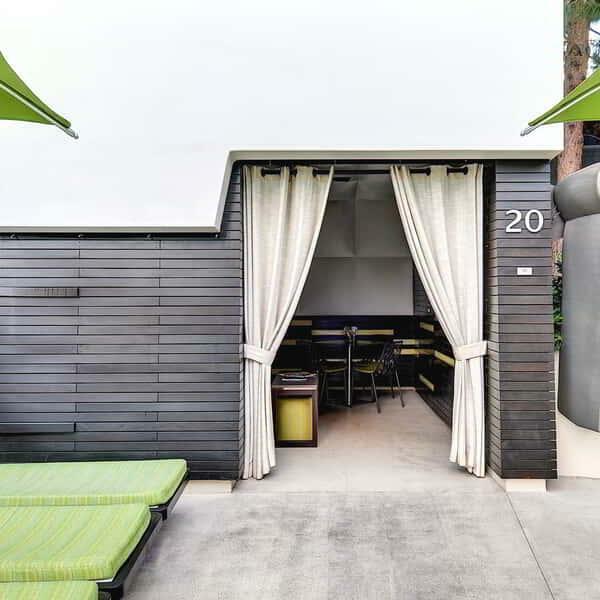 The Pool Bar is limited to ARIA guests only, making for a secluded, seductive and sizzling atmosphere, unlike what you’d find in many Las Vegas nightlife hot spots. When the time comes to take a more relaxing plunge, slip into one of our three outdoor hot tubs, each heated to roughly 101° F year-round. With room for you and a dozen friends old and new, our hot tubs are a go-to spot for scheming your next adventure. Enter the Casino Floor and follow the left-hand walkway towards the Poker Room. Take the escalators next to Optica to the second level. Follow the right-hand walkway past The Buffet. Turn left at Terrene. The Pool will be at the end of the walkway. 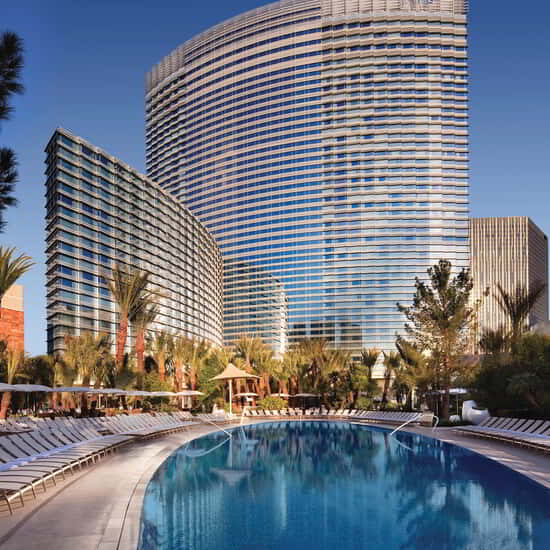 Follow the right-hand walkway next to Lobby Bar, passing ARIA Café and Radiance on your right. Take the escalators next to Optica to the second level. Follow the right-hand walkway past The Buffet. Turn left at Terrene. The Pool will be at the end of the walkway. We offer complimentary lounge chairs for our guests, however chairs are first come, first serve.